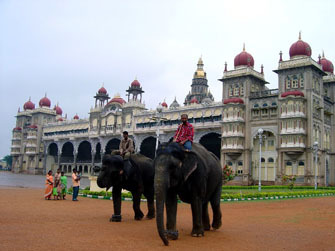 Mysore,the city is flocked by both domestic and international tourists throughout the year. 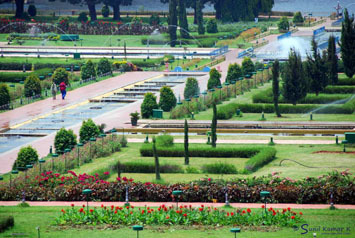 Mysore's landscape is dotted with prestigious blue chip companies and reputed educational institutions besides heritage marvels. 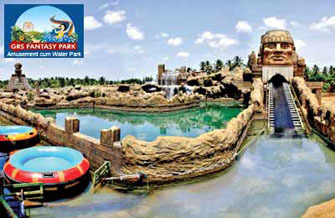 Amusement and fantasy park with water features and various rides. Distance from Akshaya Palace 800m. 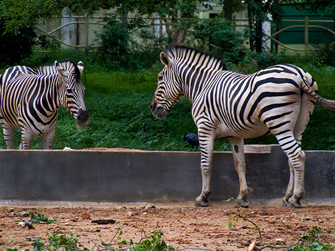 Mysore Zoo is a 245-acre zoo located near the palace in Mysore. Distance from Akshaya Palace 8.6KMs. 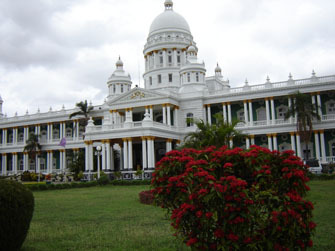 is a palace situated in the city. Distance from Akshaya Palace inn 7KMs. is a show garden that has a beautiful botanical park. 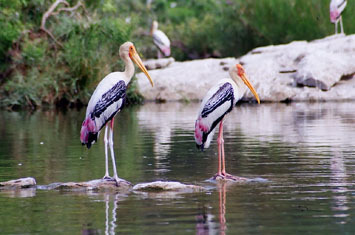 also known as Paksi Kashi of Karnataka is a Bird Sanctuary in the Mandya District of the state of Karnataka. 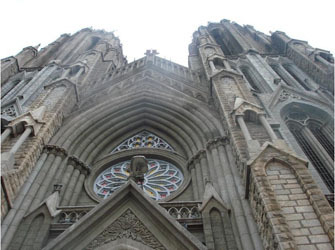 was built in 1861 by Krishnaraja Wodeyar III. 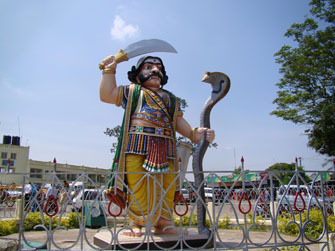 is close to the palace city of Mysore. Distance from Akshaya Palace inn 18KMs. Distance from Akshaya Palace inn 6.2Kms. 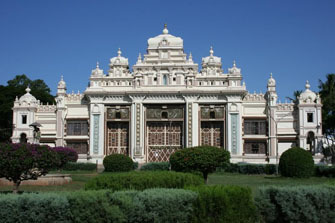 This palace was built in 1905 by Chamaraja Wodeyar for his eldest daughter Jayalakshmi Devi. Distance from Akshaya Palace inn 5.7KMs. 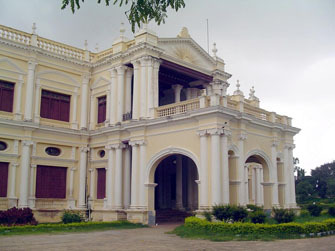 is the second largest palace in Mysore. Distance from Akshaya Palace inn 12KMs.